9. 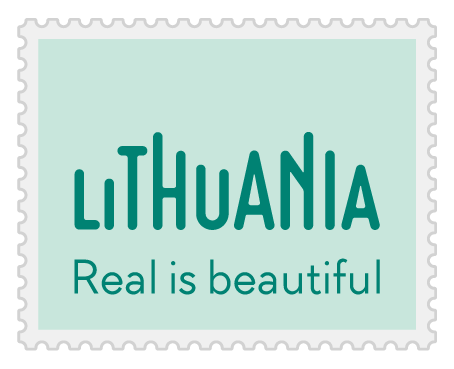 A Vilnius vacation is the perfect getaway for mixing history and culture. 12. 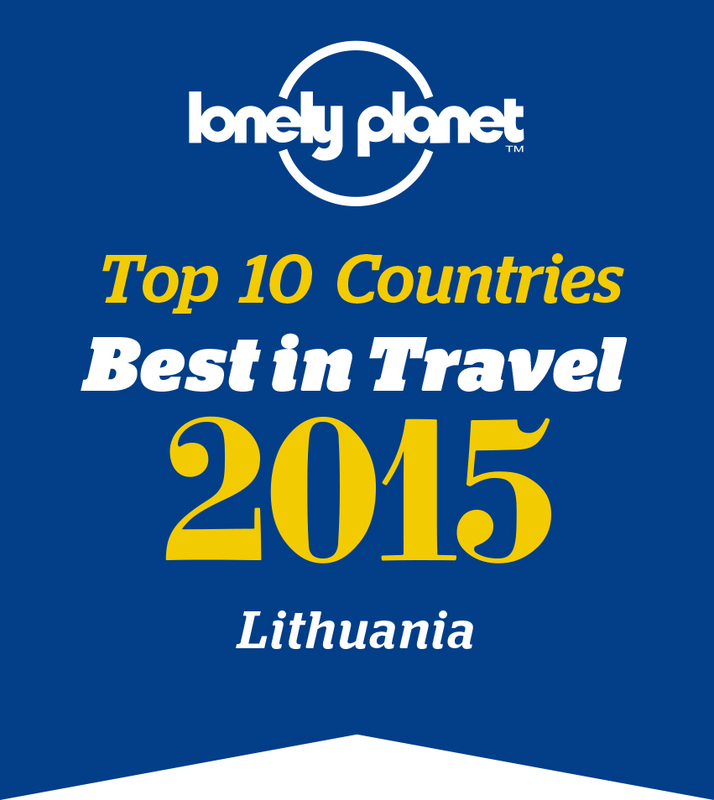 Why you should visit Vilnius all year round but especially at Christmas!